Previously we discussed about Nginx IPv6 reverse proxy with SSL to add IPV6 to IPV4 ONLYservers. 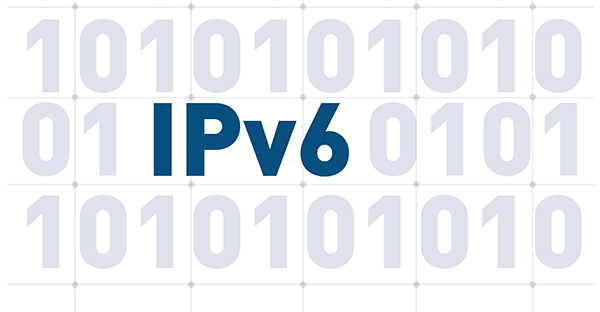 In this guide we will write in an easy way the same matter in a way that any level of user who has no working experience with IPV6 can easily add own IPV6. Additionally we will give full working configurations. There are virtual servers like VPSDime or dedicated servers which does not cost a bomb but IPV6 is kept to off. In such cases, using Aruba Cloud like services with their 1GB RAM at 1 Euro per month instances with IPV6, you can easily create globally available, geographically distributed network. You need a good DNS service like Dyn DNS or just free of cost Hurricane Electric DNS for easy to deploy configuration. Your main server has an IPV4 address which is A record on DNS. After following this guide, you will get an IPV6 from other server like Aruba in our example, which you can add as AAAA record in DNS. IPV6 usually a set of address and many a times users find difficult find own IPV6 address. We will cover it too. First follow your way or our way to setup a server (important as we talked about how to secure the server too) on Aruba like cheaper virtual server service where servers have IPV6 support at budget. How I Will Know My IPV6? That is correct. As your server does not have IPV6, there will be 301 from IP but after adding to DNS as AAAA record, you’ll get normal website. Of course, your DNS and CDN must support IPV6 too, else scripts, images will not load from CDN. We have the full Nginx IPV6 Reverse Proxy with SSL configuration on GitHub to easily use it. This Article Has Been Shared 4423 Times! Cloud Computing India is on the rise despite high bandwidth charges due to less incurred cost for skilled management. But, is your data is secured ? Cite this article as: Abhishek Ghosh, "Nginx IPV6 Reverse Proxy With SSL To Add IPV6 (Full Guide + Configs)," in The Customize Windows, June 3, 2017, April 21, 2019, https://thecustomizewindows.com/2017/06/nginx-ipv6-reverse-proxy-ssl-add-ipv6-full-guide-configs/.